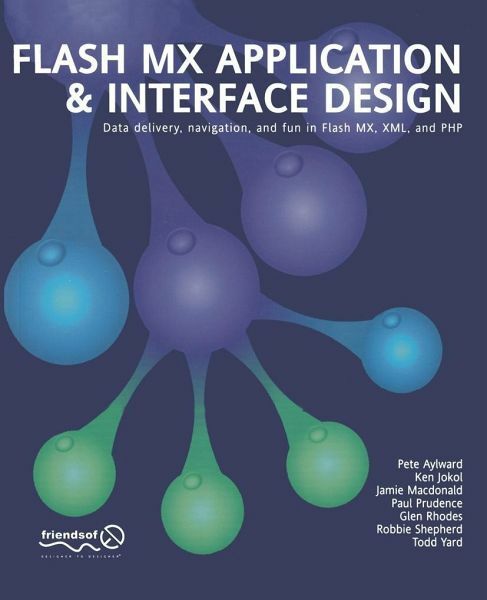 - Delivering complex content, including video Using a blend of instructional and inspirational chapters, this book looks at Flash's strengths in graphical dynamism, interactivity, back-end punch and multimedia delivery. - Deliver video and make it interactive with Flash ...and so much more! 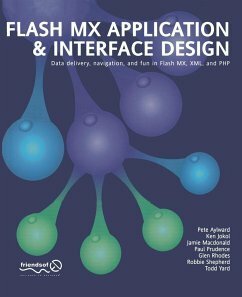 From the Publisher This book is for people who want to hone their Flash skills to make their code really work for its supper. With one look at these inspiring interfaces, youíll see that everything pitches in to the final design. Itís foxy and functional, and will show you some indispensable techniques. The days of Flash as a creative luxury are long gone. After months of downsizing, Flash creativity has been on a huge rationalization program. It is no longer enough to present animation in millions of colors and a hundred transparencies. It is no longer sufficient to provide interactivity and dynamism for their own sake. The purpose of this collection is to show how designers have taken Flash and made it work for its supper. What we discover is a series of creations that place Flash at the hub of cutting edge web content. The end result is a snapshot of Flash as the ideal medium. In these amazing examples, we see the software pushed to its limits to create unbeatable applications-a collapsible family tree, an interactive video learning system, and a drawing tool, capable of running online! 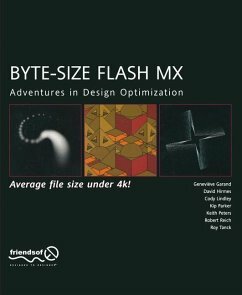 Beyond this, we dip into the back-end capabilities to look at how to improve Flash still further. 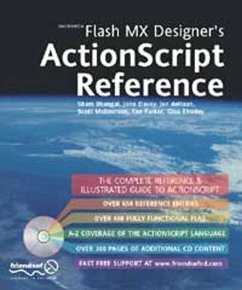 Some staple XML and PHP routines are brought in to add a bit of spice, while Flash's mysterious sharedObject command is hunted down and tamed to create a hybrid Tamagotchi houseplant-perfectly suited to lure surfers back to your website! Connor McDonald has worked with Oracle since the early 1990s, cutting his teeth on Oracle versions 6.0.36 and 7.0.12. Over the past 11 years, Connor has worked with systems in Australia, the U.K., southeast Asia, western Europe, and the United States. He has come to realize that although the systems and methodologies around the world are very diverse, there tend to be two common themes in the development of systems running on Oracle: either to steer away from the Oracle-specific functions or to use them in a haphazard or less-than-optimal fashion. It was this observation that led to the creation of a personal hints and tips website (http://www.OracleDBA.co.uk) and more, presenting on the Oracle speaker circuit in an endeavor to improve the perception and usage of PL/SQL in the industry.